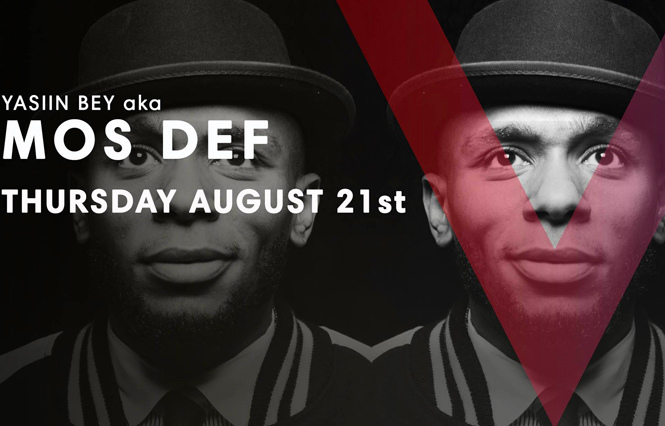 Mighty Mos Def at Volar – Thursday! 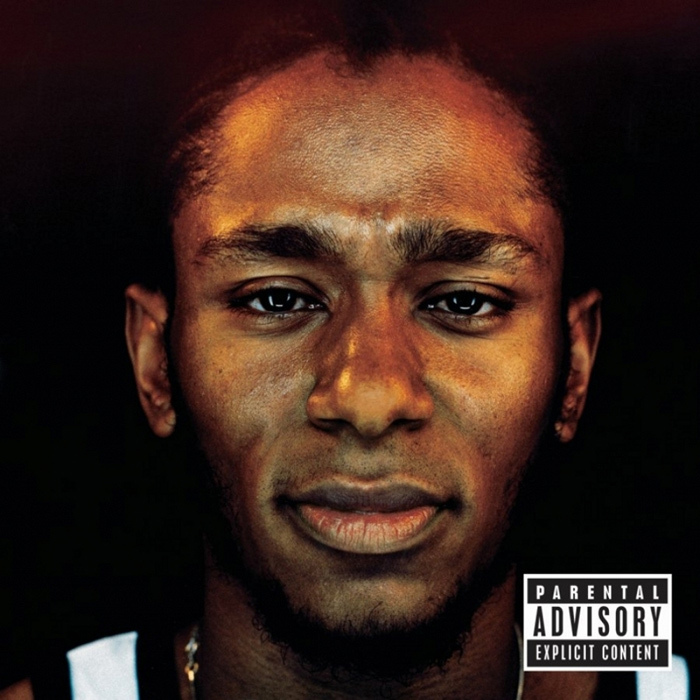 The multi-talented Mos Def aka Yasiin Bey will take the stage at Volar on Thursday, August 21st. One of the most charismatic M.C.s to emerge from Brooklyn, New York, he’s got the full package of strong lyrics, verbal dexterity, smooth flow, and high quality beats. Fans of traditional New York Hip Hop, especially of the late 90’s variety, shouldn’t miss his show. 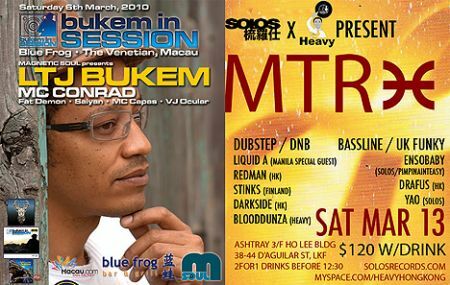 Mos Def is among only a handful of New York Hip Hop acts to have ever performed in Hong Kong. 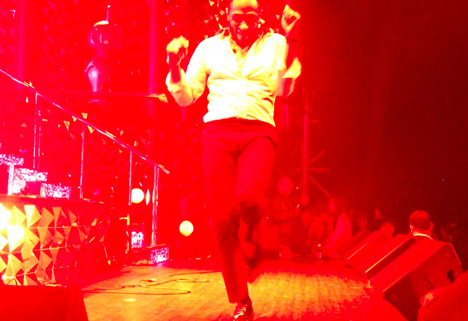 In 2012 we were fortunate to have caught Mos Def perform at club Cubic in Macau on Christmas Eve. The night included a long and diverse performance featuring many of his best songs. 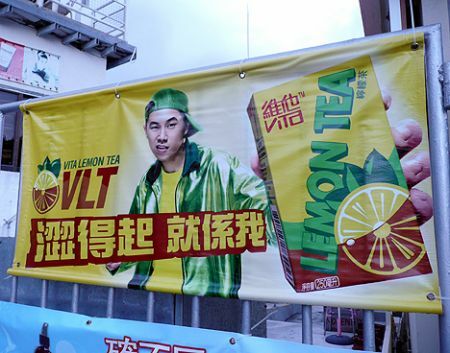 UPDATE: It appears that this will be primarily a DJ set, however I wouldn’t be surprised if Mos gave Volar a taste of his rhyming skills – especially since this is his first time performing in Hong Kong. For details on ticketing, please visit Volar’s page for the event. 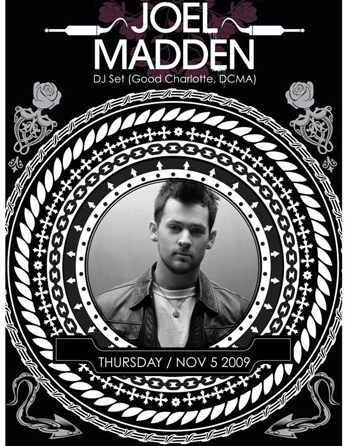 Good Charlotte’s Joel & Benji Madden at Roxie / Volar! Previous articleMacau’s new dining destination? SOHO!